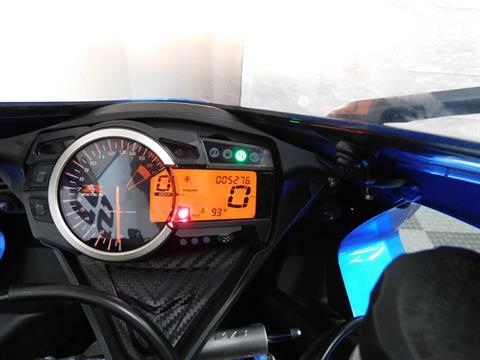 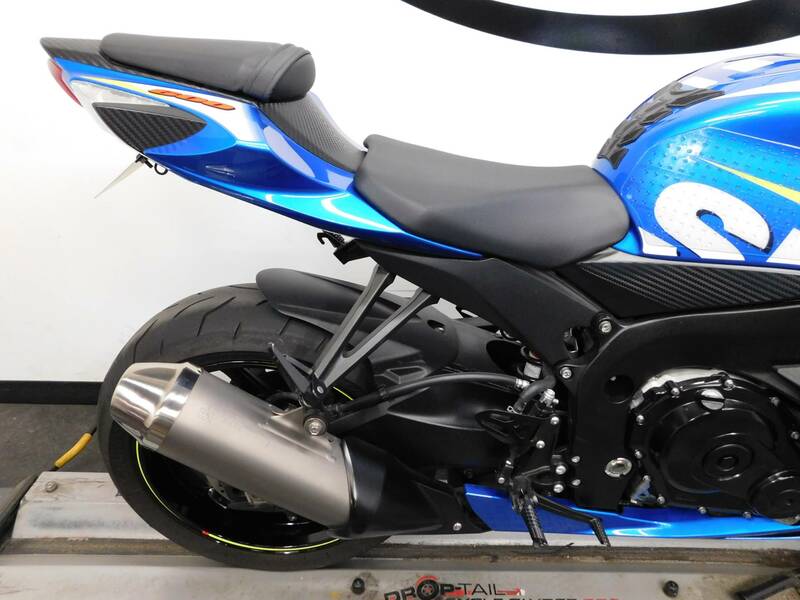 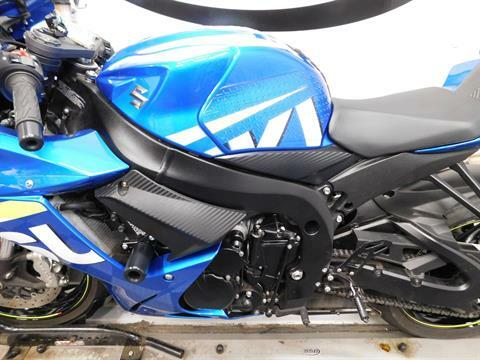 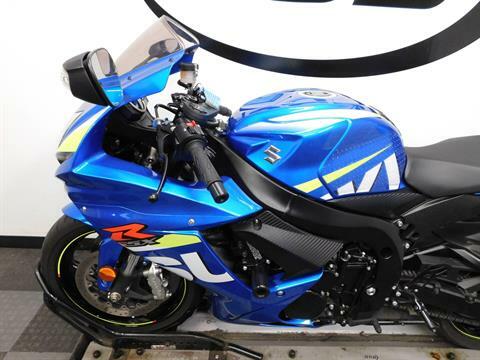 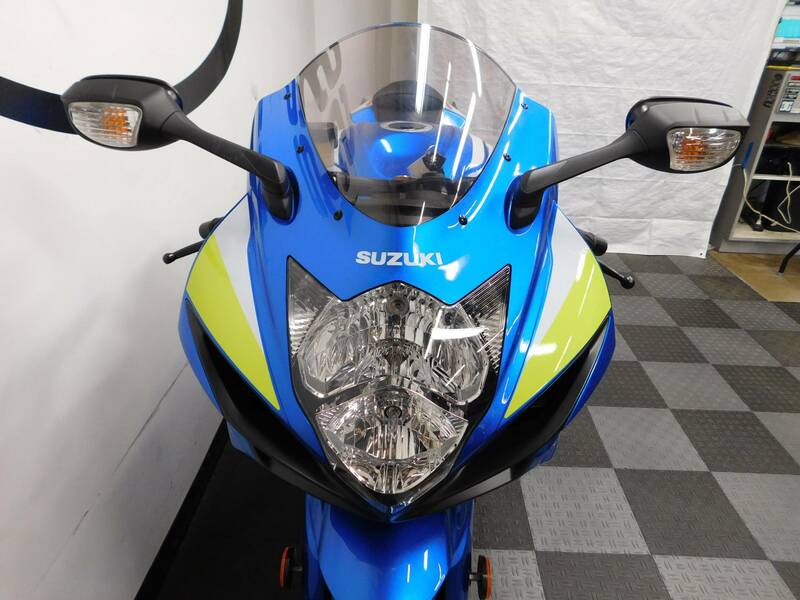 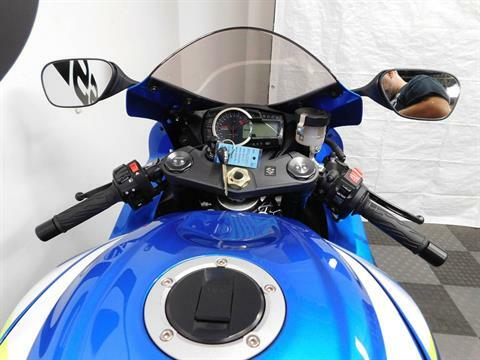 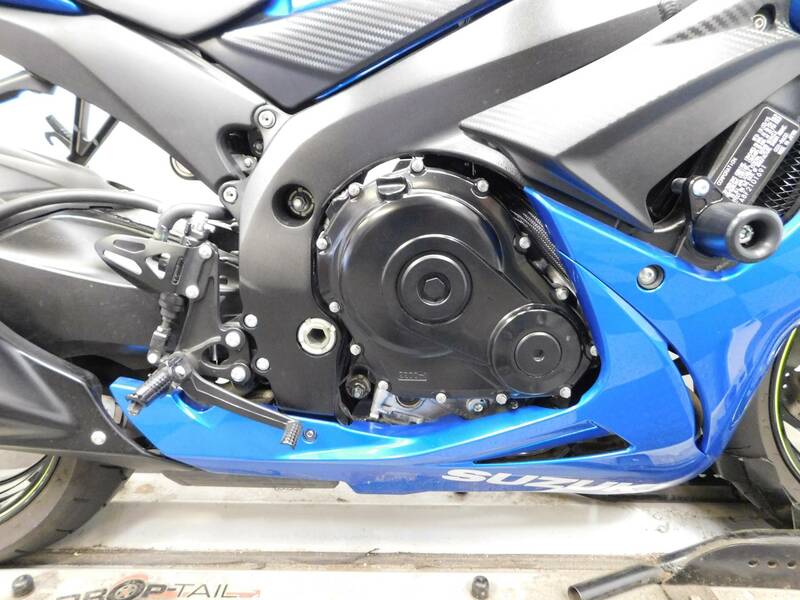 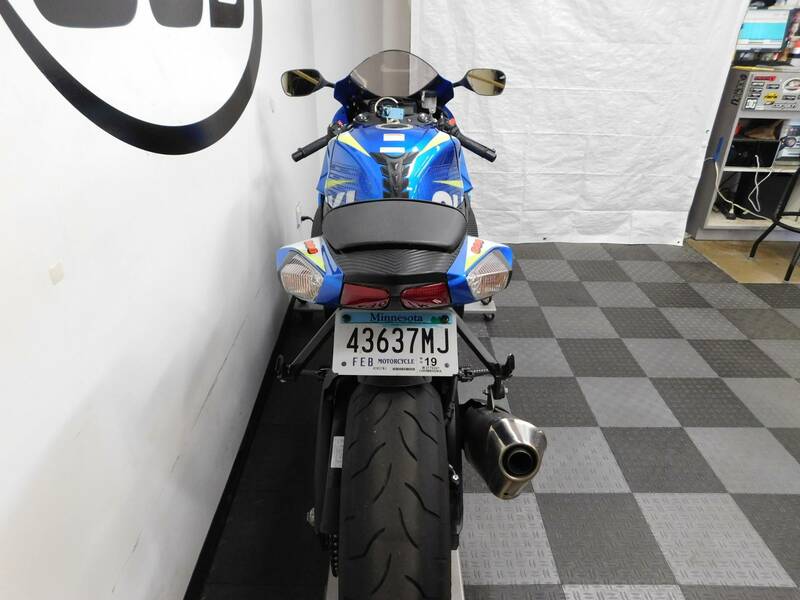 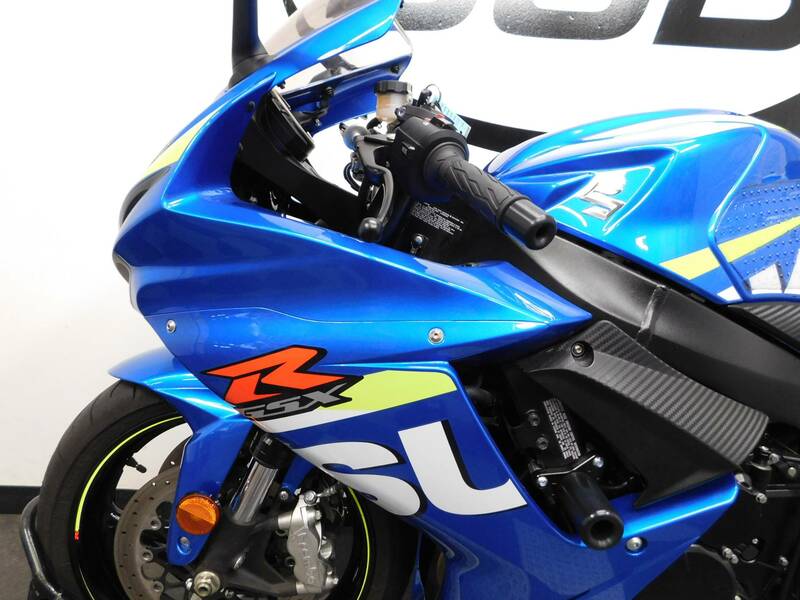 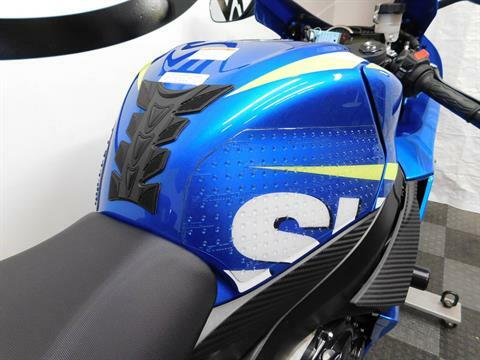 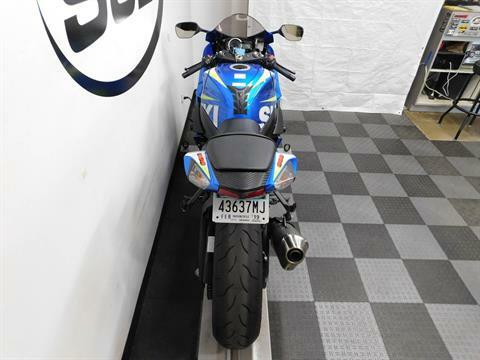 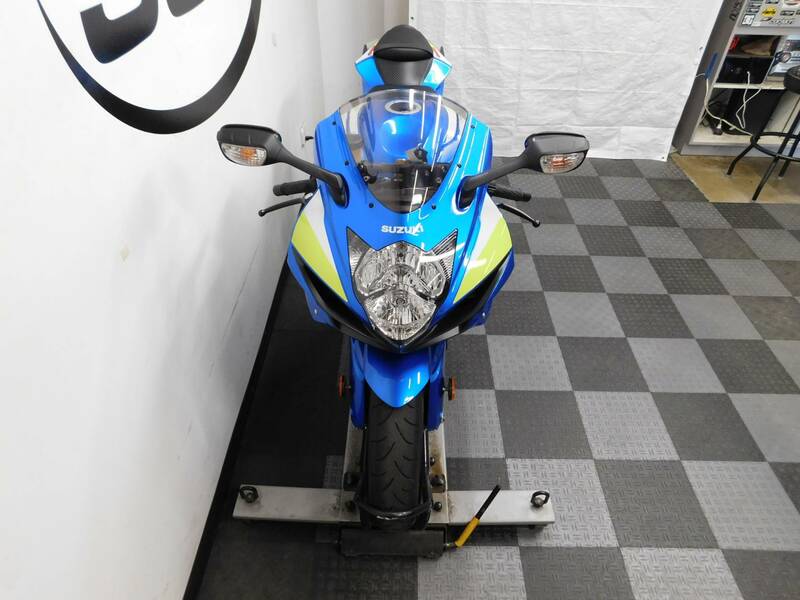 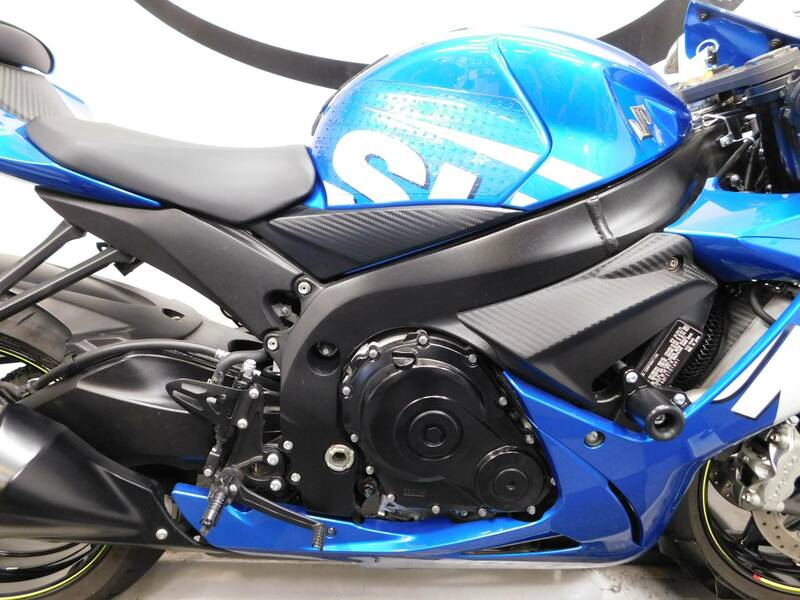 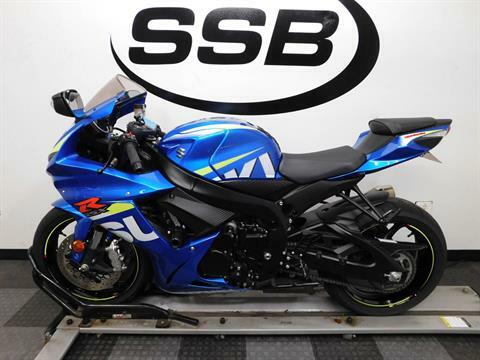 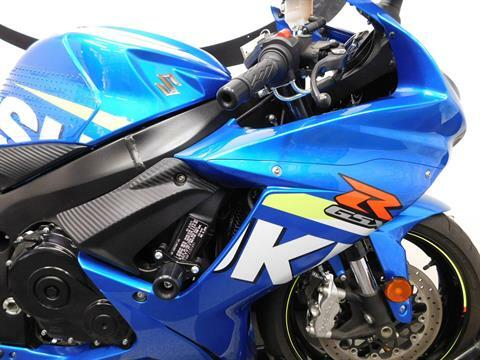 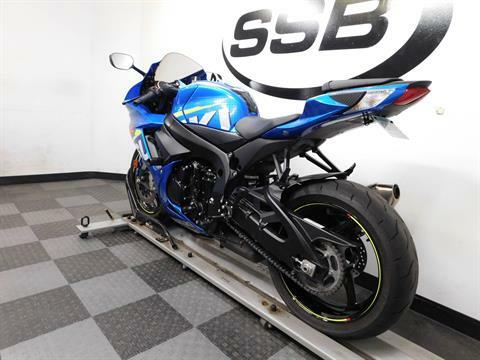 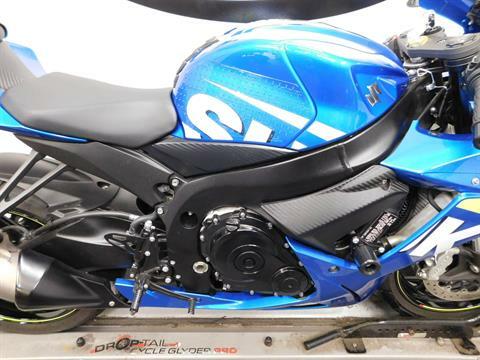 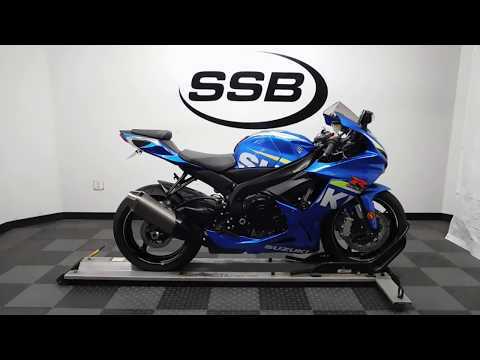 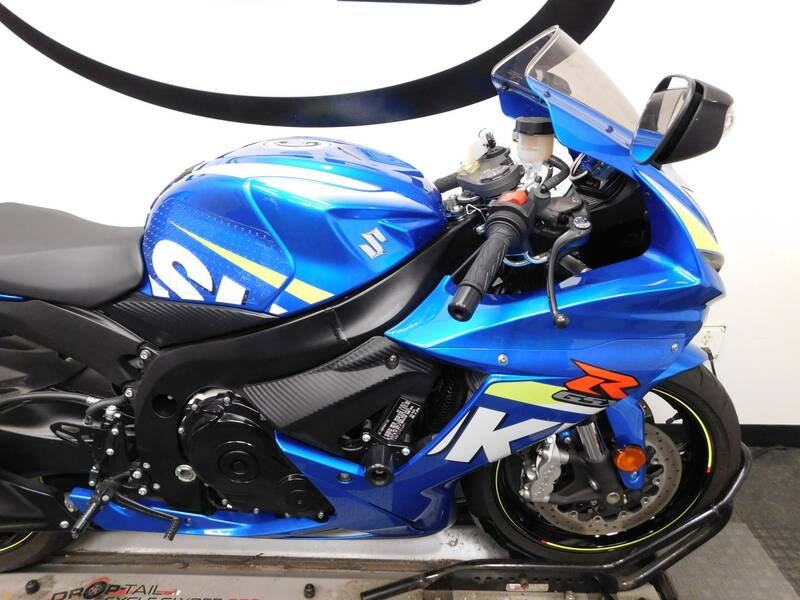 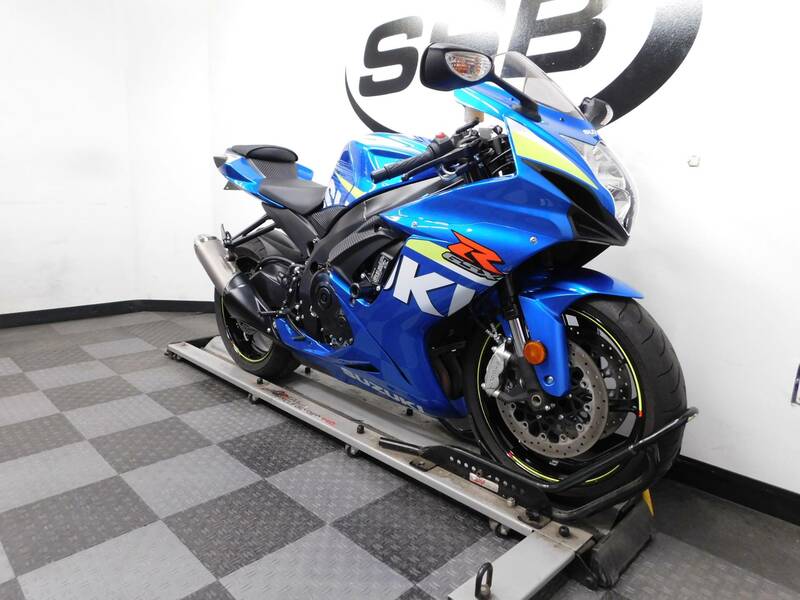 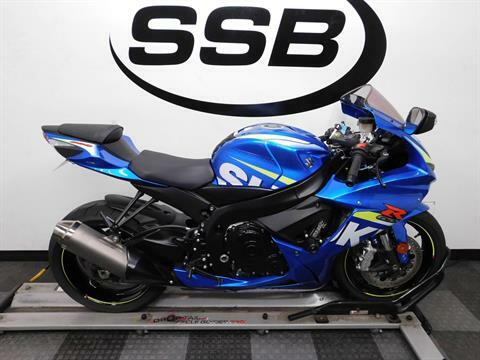 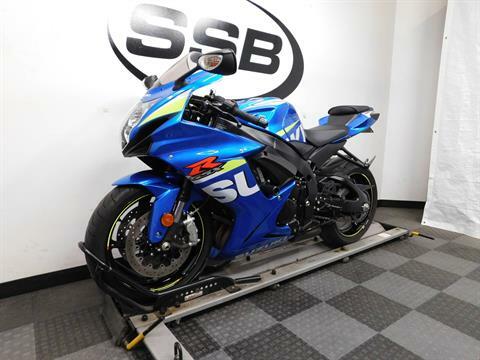 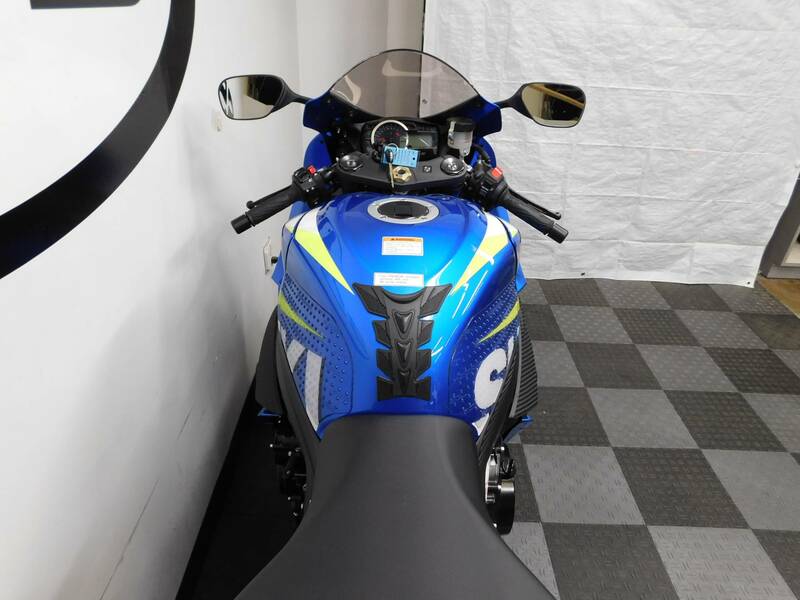 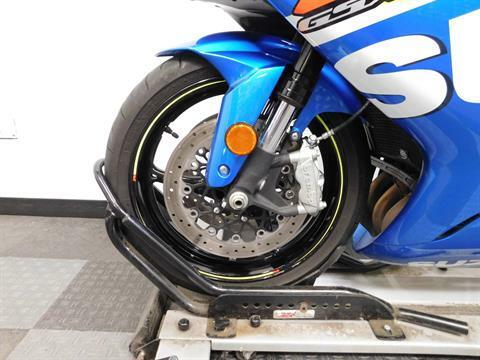 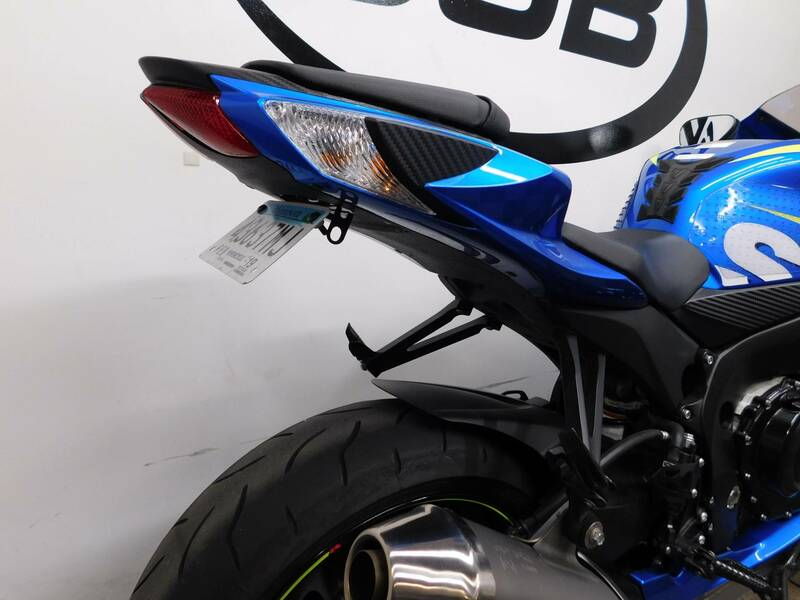 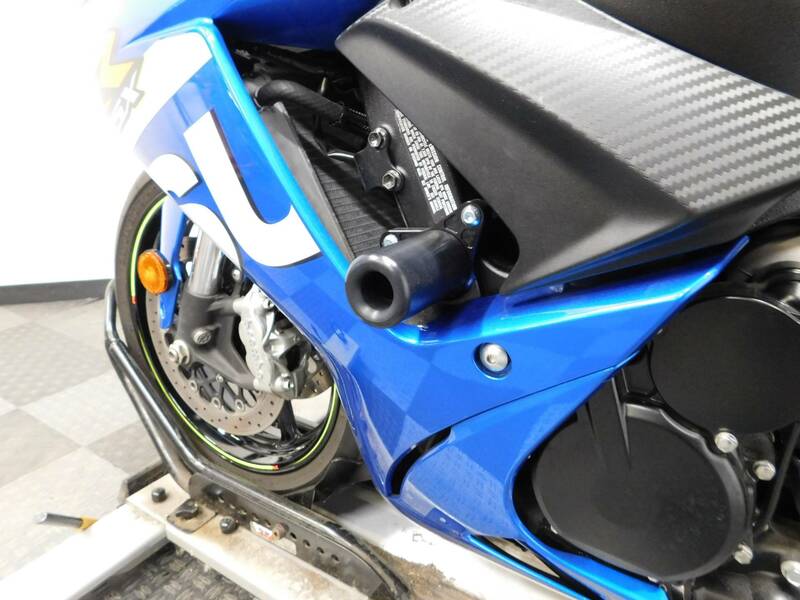 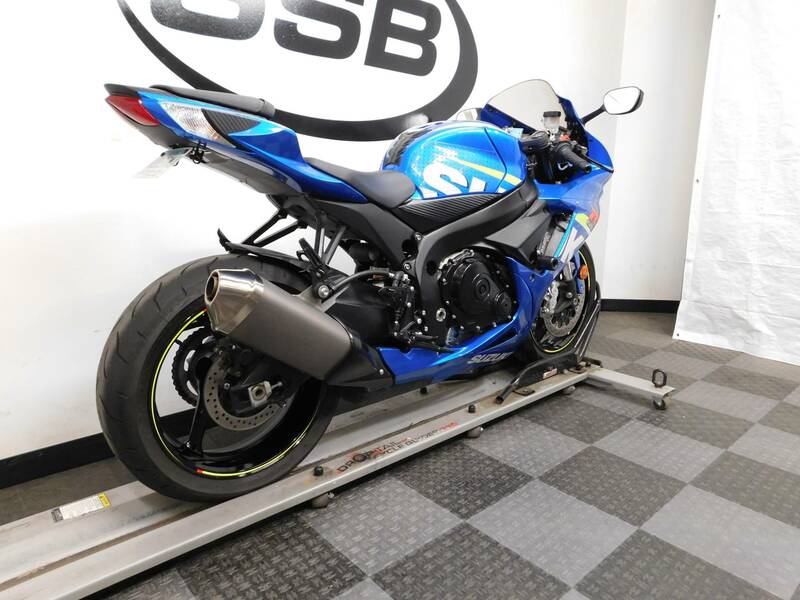 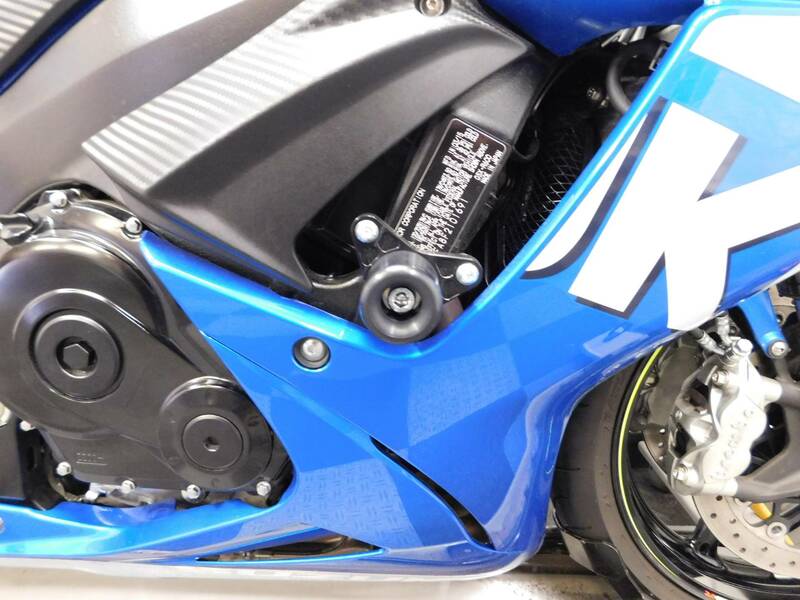 This 2015 Suzuki GSXR600 is in mint condition with only 5,274 miles on it! 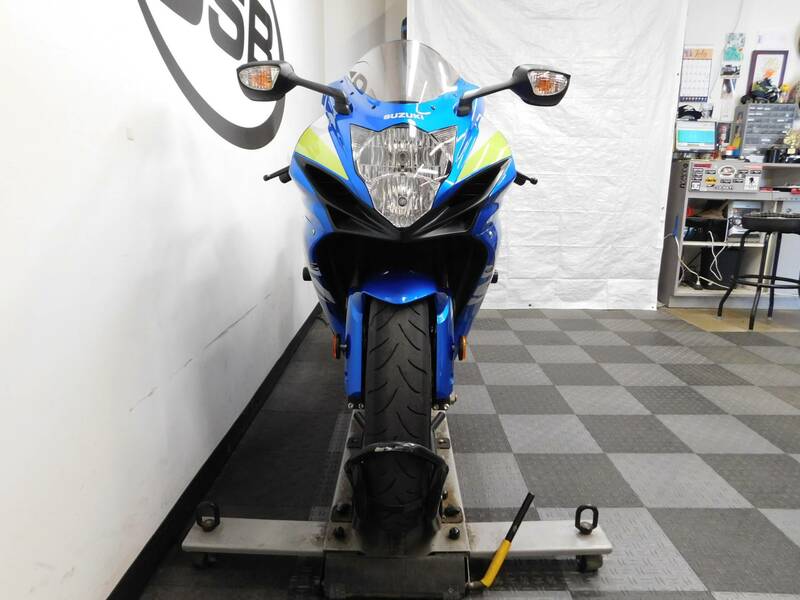 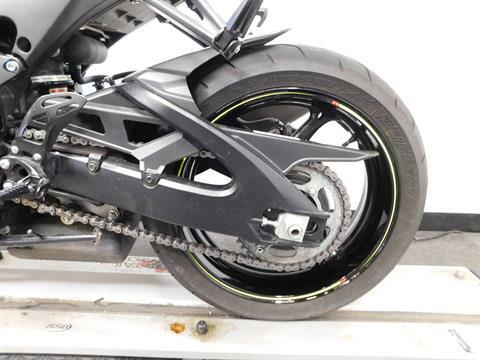 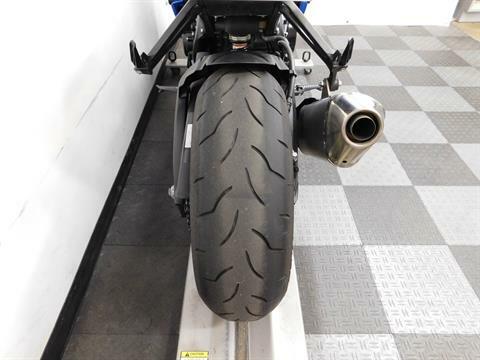 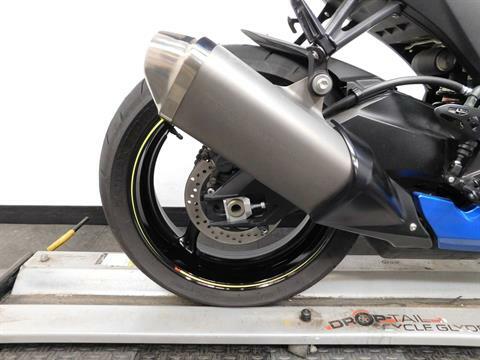 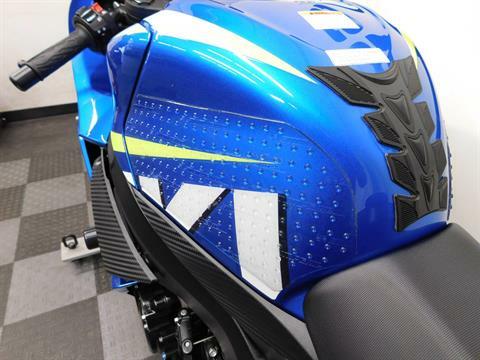 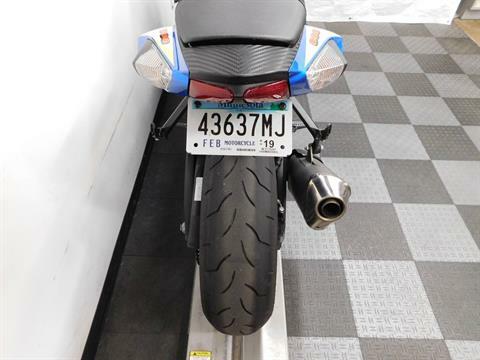 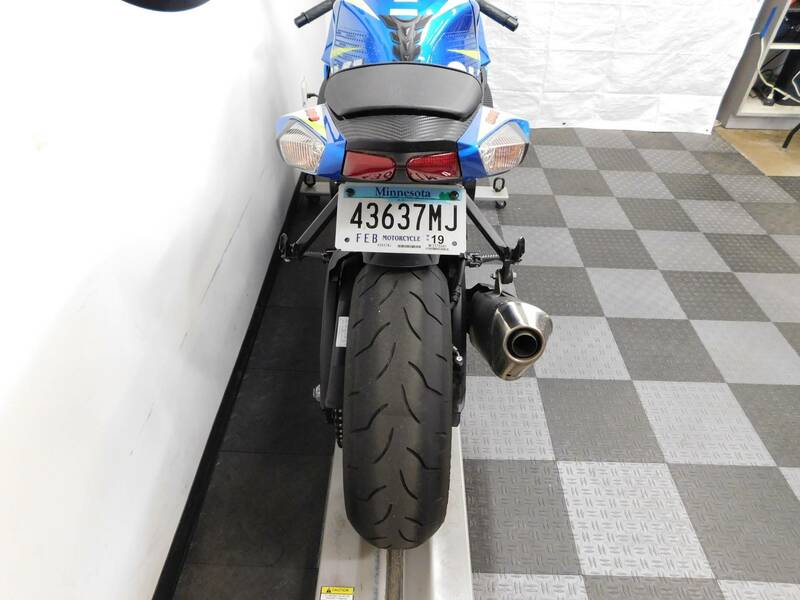 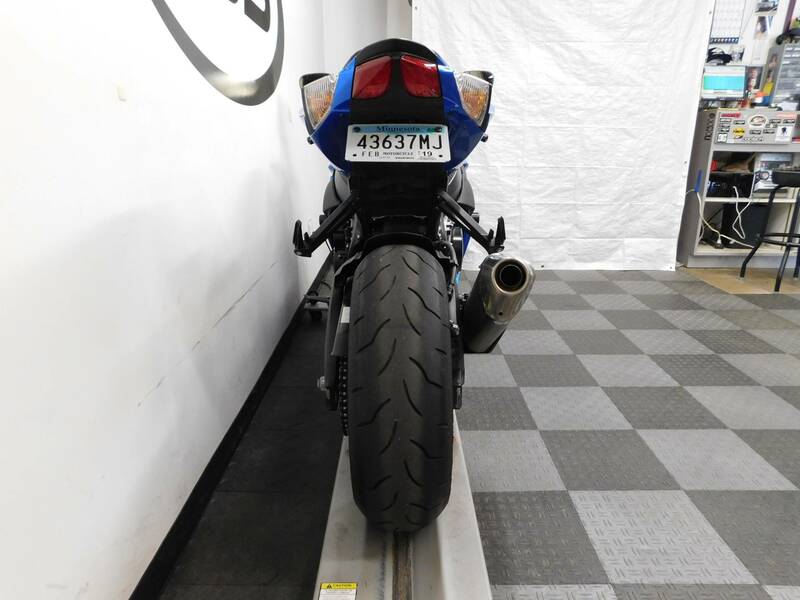 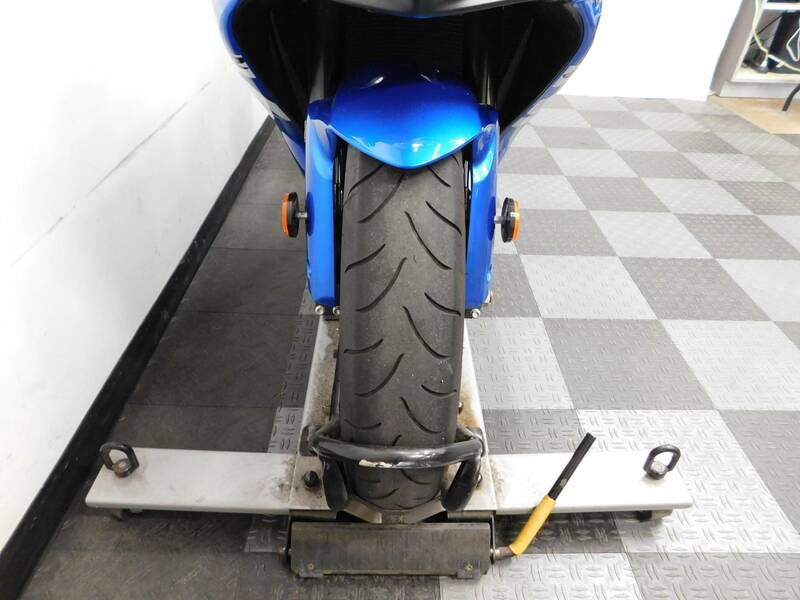 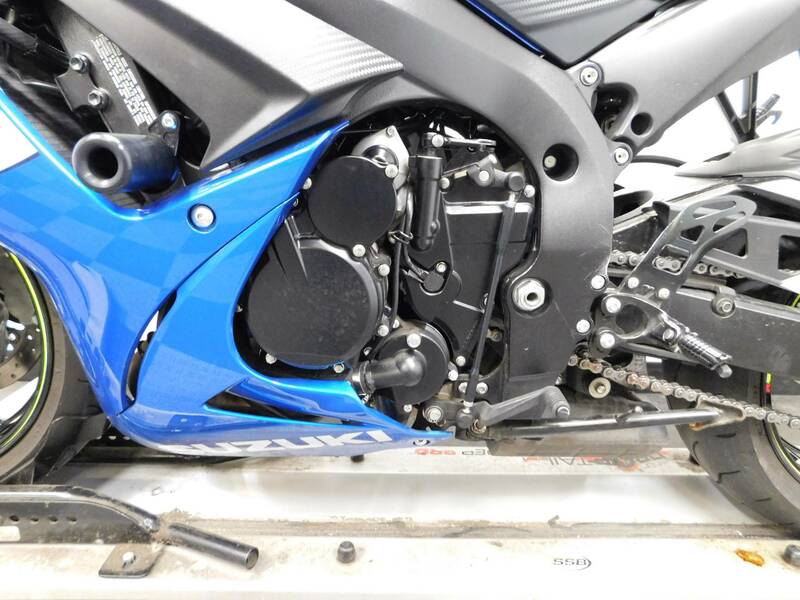 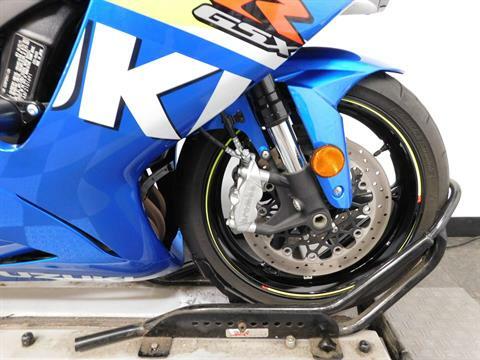 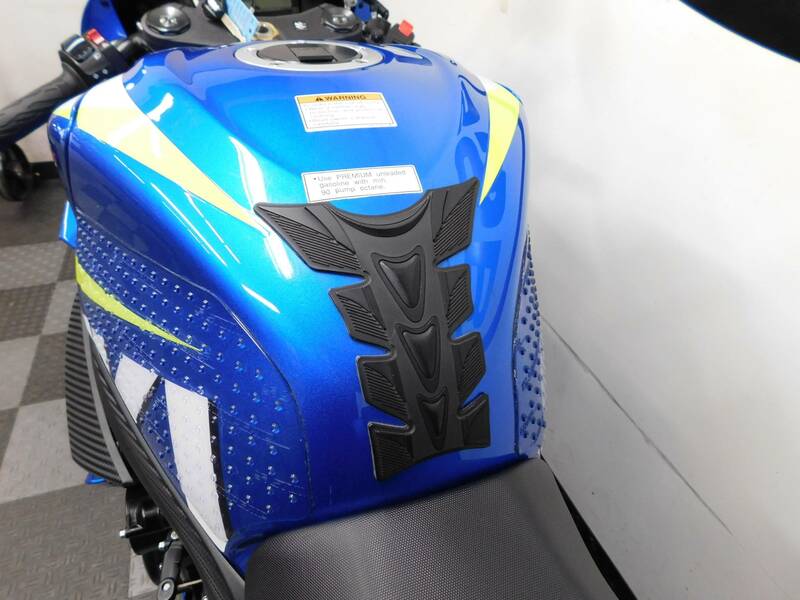 This very clean looking sport bike shows no evidence that it has been laid down or tipped over so that means the bike is still as sharp looking as it was when it was new. 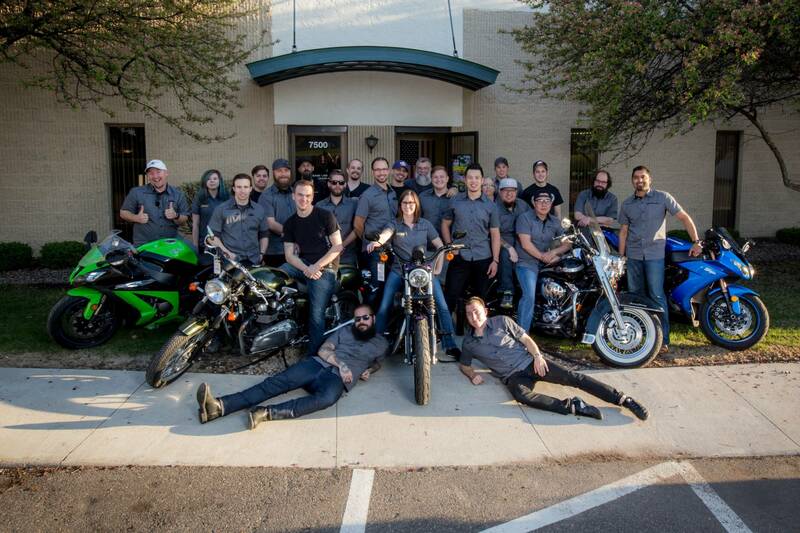 It comes with a tank pad, knee grips, frame sliders and a fender eliminator already installed on it, but is otherwise in its stock form leaving it wide open to be customized by the new owner. 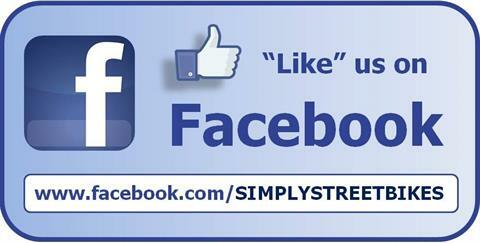 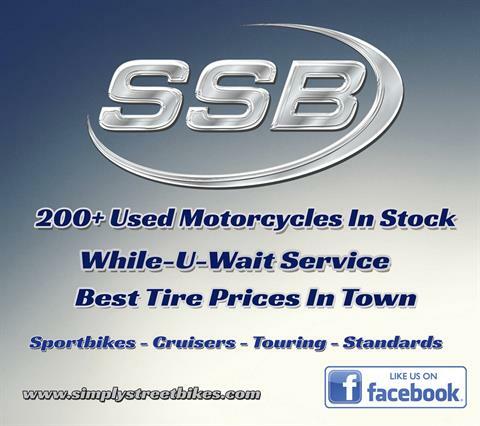 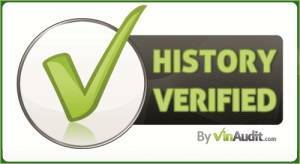 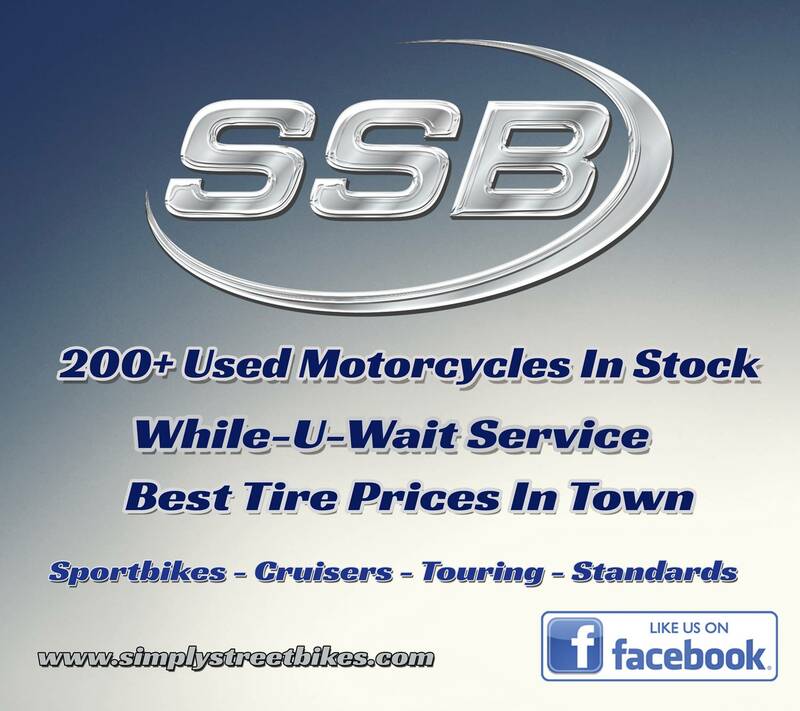 Our service department will be determining if the tires will need to be replaced during the inspection. 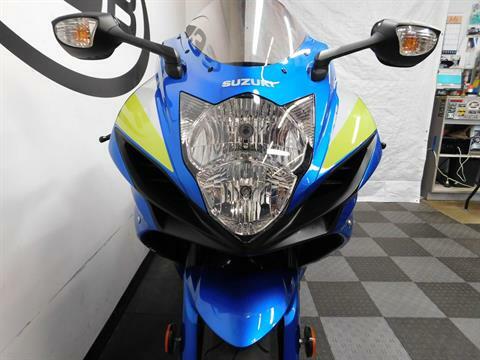 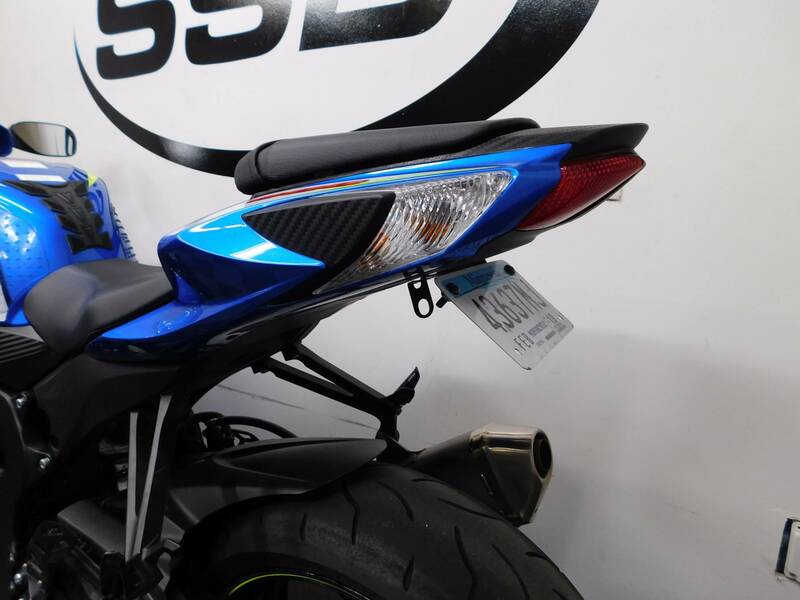 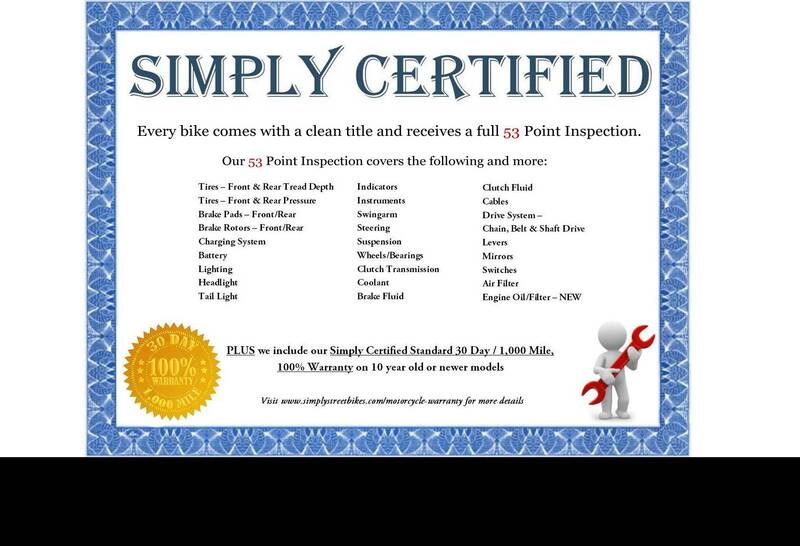 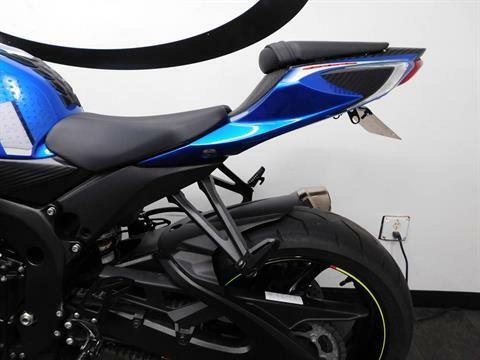 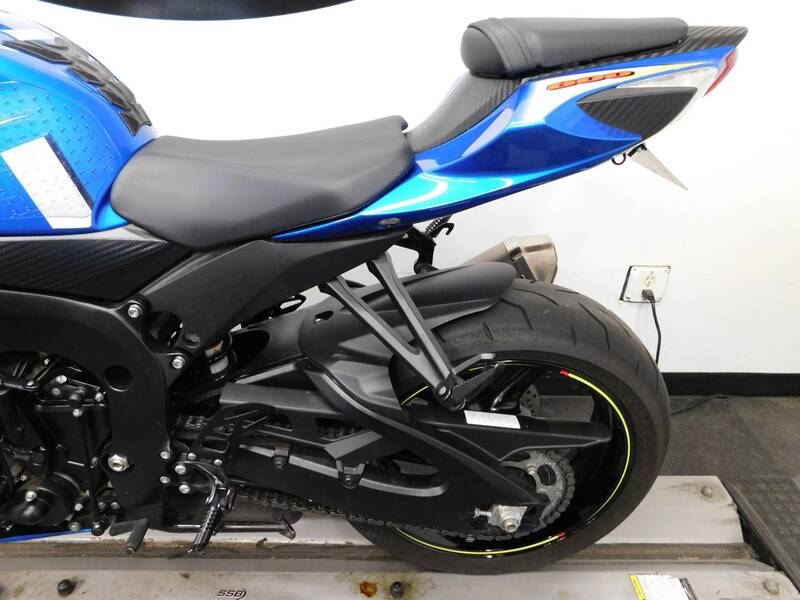 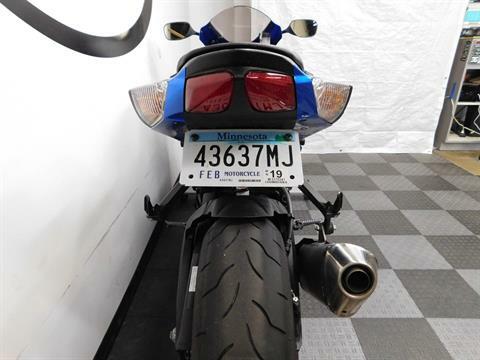 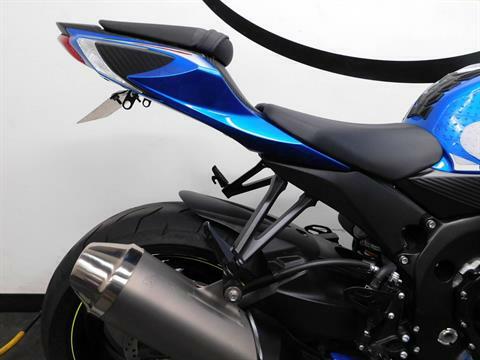 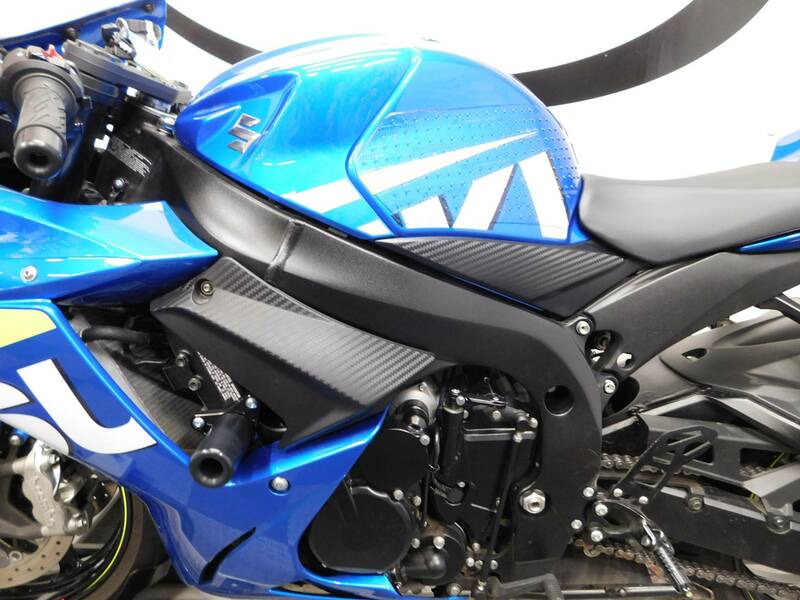 This highly sought after sport bike is not going to hang around long, so stop by and check it out today!